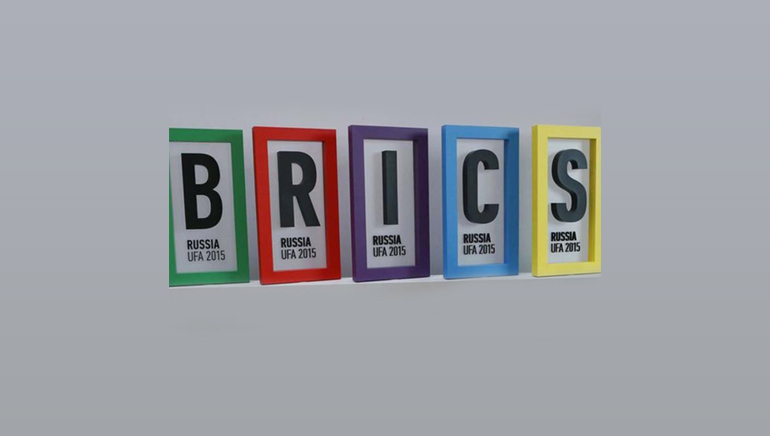 BRICS, the group of emerging economies, has come up with the New Development Bank (NDB) in Shanghai. Backed by Brazil, Russia, India, China and South Africa – together known as BRICS countries, the bank aims at lending money to the developing countries, which are seeking financial support in infrastructure development projects. The bank is seen as an alternative to the World Bank and the International Monetary Fund, although the group claims to be a non-rival.